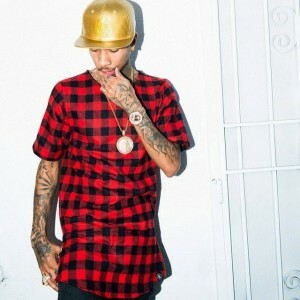 Though he’s never really hit the big time here in Australia, his loyal local followers will be thrilled with the news that US rapper Tyga will play four headline shows in Australia in April. Most famous for his 2009 breakout single ‘Bedrock’, Tyga has spent the past five years collaborating with some of the biggest names in the business including Lil Wayne, Fabolous, Chris Brown, 2 Chainz, Drake… even Justin Bieber. No doubt he’ll be breaking into his extensive back catalogue and will more than perform tracks featured on the recently-released fourth instalment of his ‘Well Done’ mixtape, along with songs from his upcoming LP ‘The Gold Album : 18th Dynasty’.